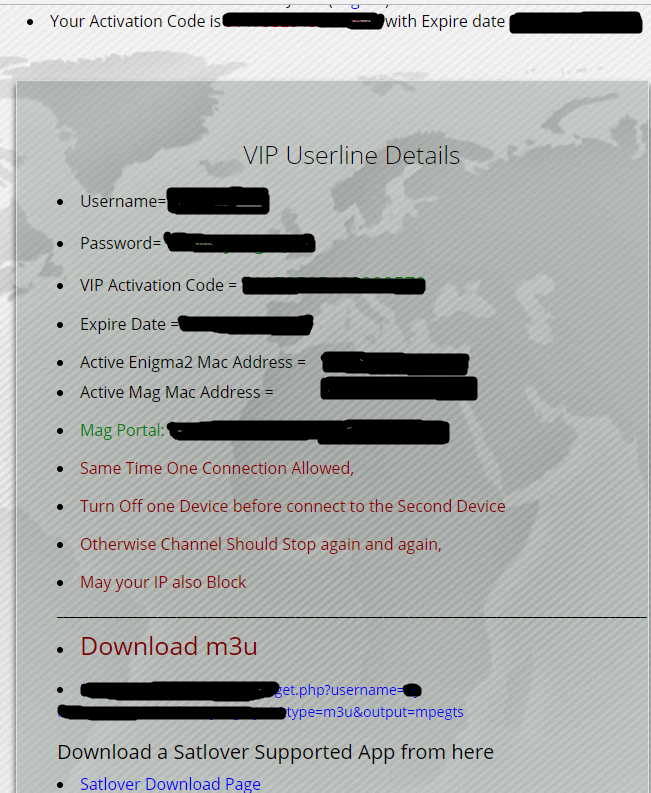 also you can add One E2 and One Mag Mac address under One Subscription. 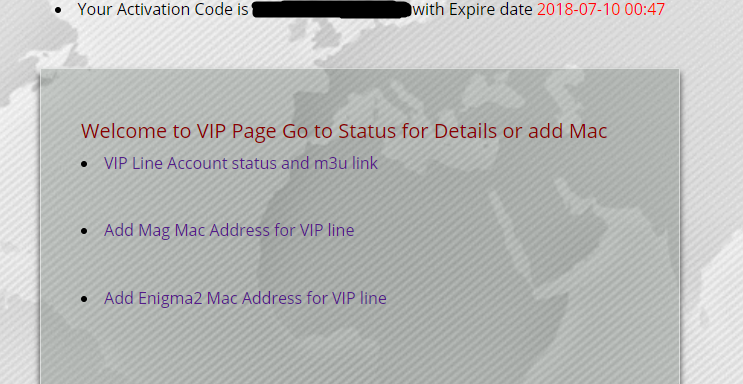 Means now you can activate your 4 type of device under one Account..
also links available for add mag and e2 Mac. you can check your account status any time..